It’s almost impossible to talk about the DO Emporda wineries without mentioning Celler Espelt Viticultors. 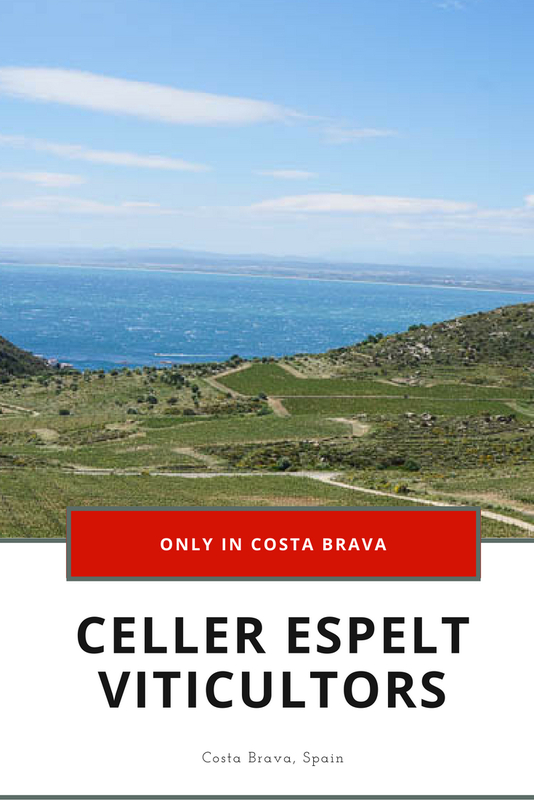 One of the largest DO Emporda wine producers, Celler Espelt is at the forefront of the Catalan wine industry. Drinking Espelt wine in the Costa Brava is an easy thing to do for wine lovers. But visiting the Espelt winery in Vilajuiga is also one of the easiest ways to learn more about Emporda wine. Anna Espelt could be considered the heroine of the Empordà wine story. The Espelt family has “always” cultivated grapes and olive trees in the Empordà. Anna is the third generation of the Espelt family to produce wine. 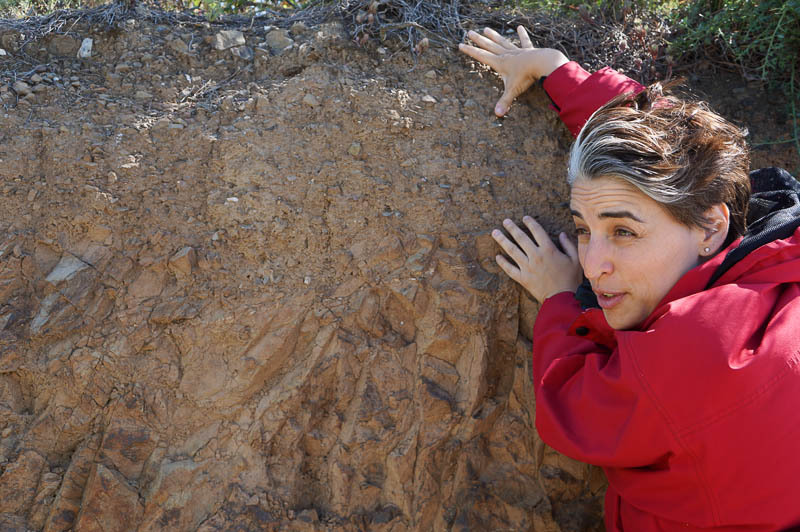 Not only is she in charge of one of the largest family-operated wineries in the Empordà, but she is passionate about spreading the word of Empordà wines around the world. She is an ambassador for the region, and a mentor to many other local winemakers, making her an inspiration and key figure of the Empordà. Her wines are some of the easiest to find on restaurant menus along the Costa Brava. 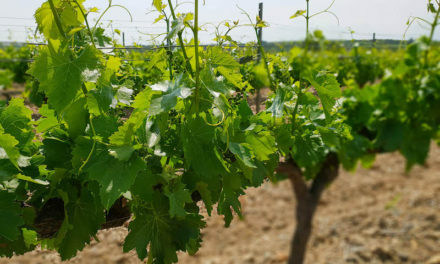 Celler Espelt produces both young and old wines, with some of the most typical DO Emporda grapes, including Grenache, Tempranillo, Macabeu, and Carignan. The Fincas Espelt, or Espelt vineyards, are located surrounding the town of Vilajuiga, at the center of the Alt Emporda. Vilajuiga is close to the Costa Brava beaches, just outside of Roses, but the Catalan Pyrenees can also be seen in the distance. Celler Espelt owns vineyards close to the Bodega Espelt, as well as vineyards closer to the Pyrenees, and one on the hills overlooking Roses, and the former location of elBulli. Celler Espelt operates a wine shop in Vilajuïga for wine purchases and tastings. They also offer tours, tastings, and other wine tourism opportunities, including breakfast between the vines, and visits to some of their vineyards, or the Fincas Espelt. Tasting activities start at €20 and can be reserved through the website. 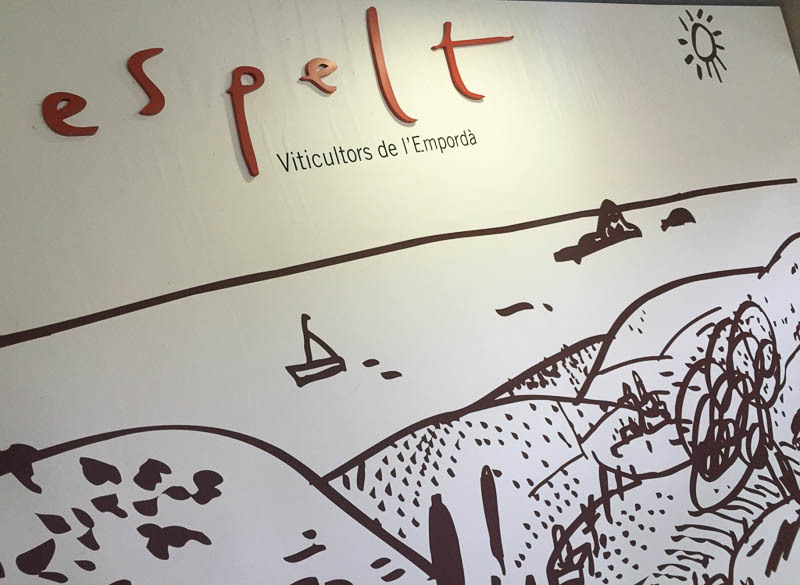 Espelt is also very active in other events throughout the year, including wine tasting dinners and musical performances along the Empordà wine route. The Bodega Espelt is open seven days a week, from 10:00 am to 8:00 pm. Being one of the largest producers of Empordà wines, aside from Castell de Peralada and Grup Oliveda, Celler Espelt offers a range of wines, from everyday bottles to aged and reserved wines, and everything in between. Look for their Old Vines label to try Grenache or Carignan from some of their historic vineyards, some dating well over 100 years old. The Corali rosé and Mareny white are found at many restaurants throughout the Costa Brava and each makes for great summer drinking wines. They also produce sparkling wines and dessert wines. Espelt Garnacha, including the Espelt Old Vines Garnacha. These are wines from some of Celler Espelt’s oldest vines and is produced in both red and white. They also offer Carignan old vines. The Surrealist Emporda line is probably the easiest to find at many Costa Brava restaurants. 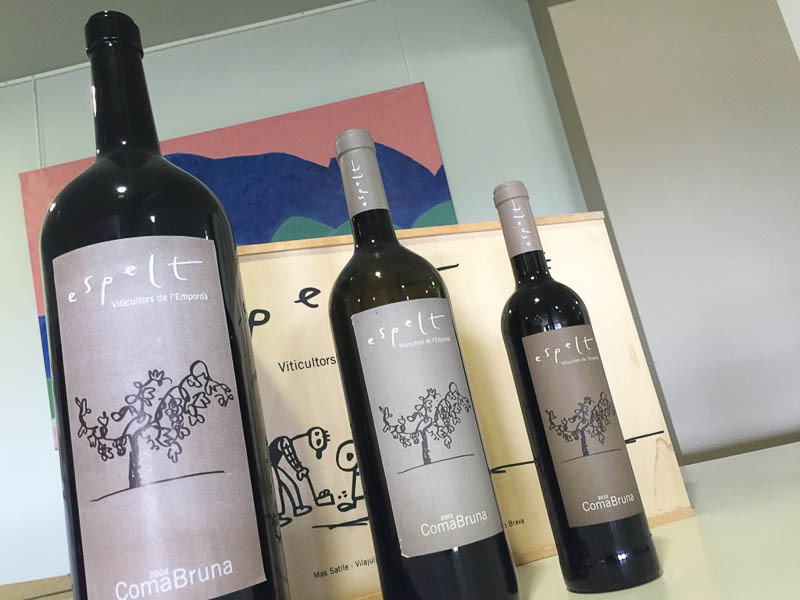 The line includes the Espelt Vidivi red wine, the Espelt rose named Corali, and the Espelt Mareny, a white wine. Mas Espelt Casa Rural is a farmhouse outside of Vilajuïga that can be rented for overnight stays. It once was the family’s farmhouse and is located not too far from Celler Espelt. Mas Espelt is on the main road that leaves from Roses and heads towards the Pyrenees. 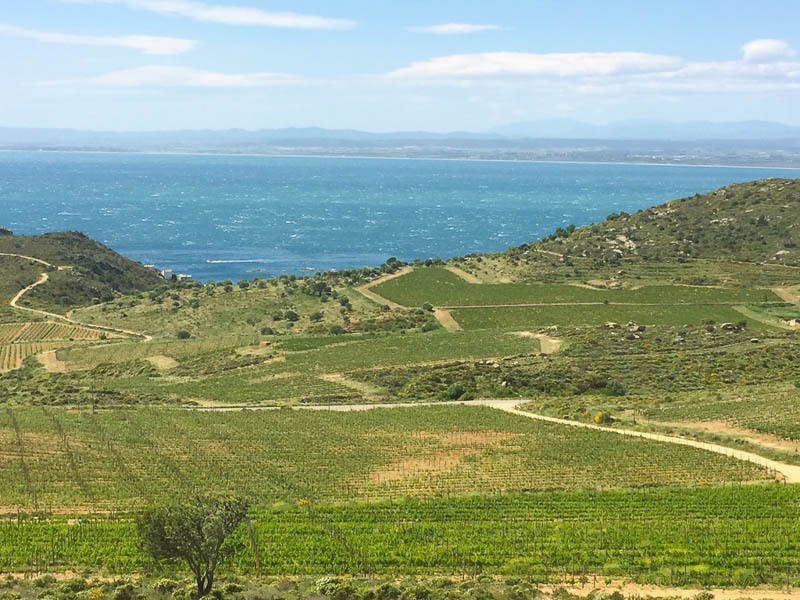 It is centrally located, making it easy to explore all the Alt Emporda, including many of the most easily visited wineries in the plains of the Emporda. During the high season, the farmhouse is rented with a minimum of six nights, for up to 12 people, with rates starting at €300 a night. Mas Espelt can be booked through Booking.com to receive an immediate confirmation. 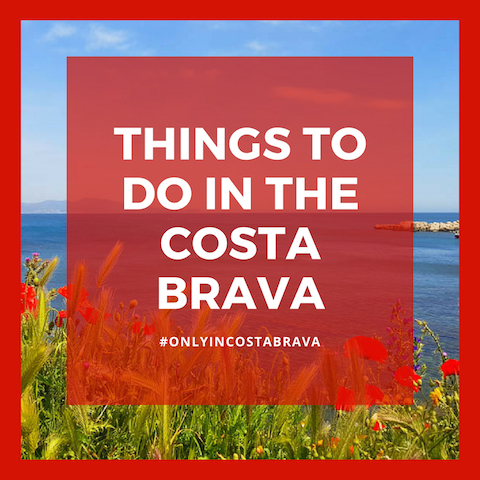 How far is it from Barcelona to Costa Brava? 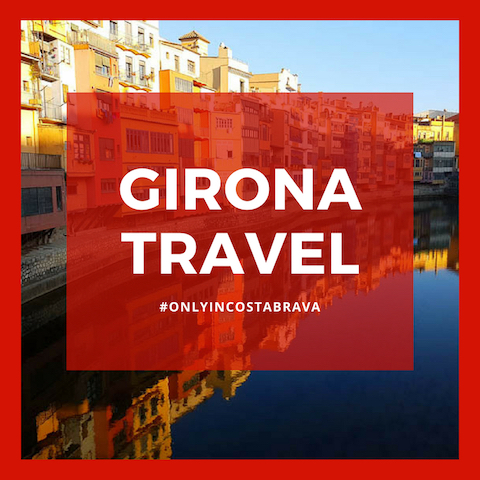 It’s possible to train from Barcelona to Girona in as little as 38 minutes on the high-speed train. But, it’s not possible to train to Vilajuiga. The distance from the Celler Espelt Vilajuiga in the Costa Brava to Barcelona is short enough that it could be a good day trip from the city, with a drive of between 90 minutes and two hours. It’s only about 45 minutes from Girona. Where can I rent a car in the Costa Brava? 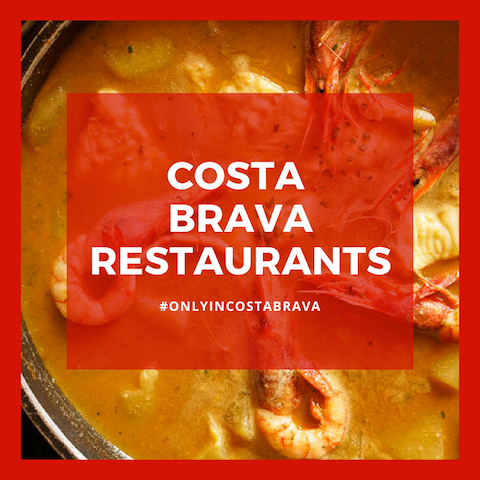 Only in Costa Brava recommends booking a rental car through Auto Europe, which can help plan Spain road trips, and price compares many of the largest rental car companies. 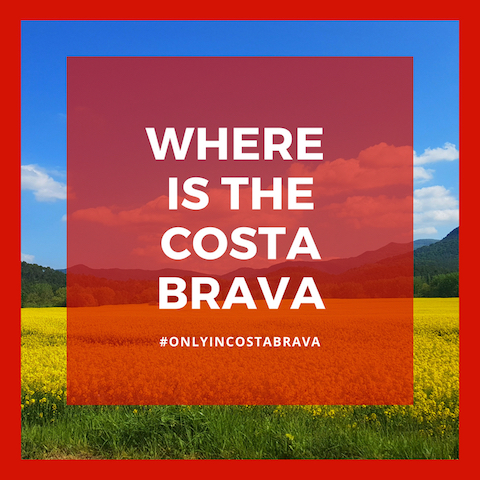 Where is the Costa Brava Airport? The closest airport to the Alt Emporda is the Girona airport. 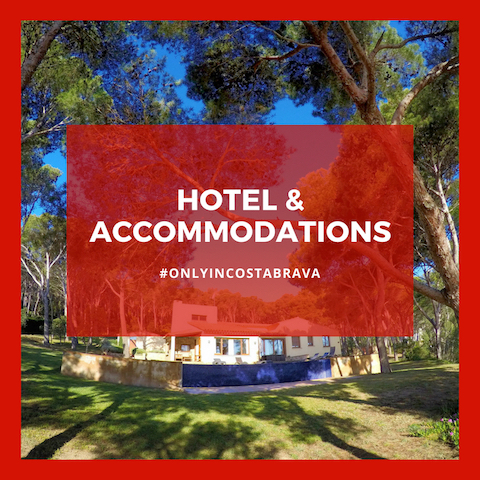 Flights to Costa Brava can be booked through most booking engines, and generally, are serviced via Ryan Air and Jet2. Aside from Ryan Air and Jet2, it’s necessary to fly into Barcelona-el Prat airport. 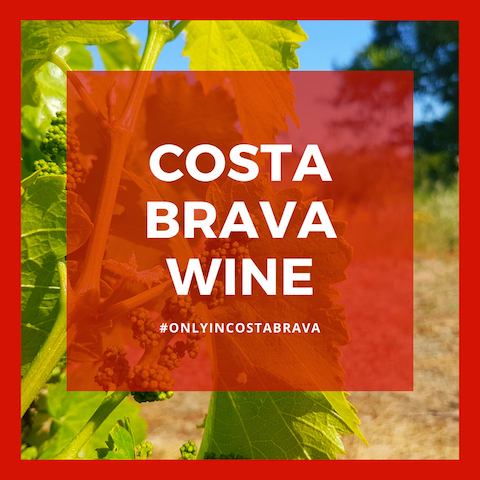 What are some other Costa Brava wineries that can be visited along with Celler Espelt? The Celler Martin Faixo winery is not far away, on the road to Cadaques, about a 20-30 minute drive from Espelt Viticultors. 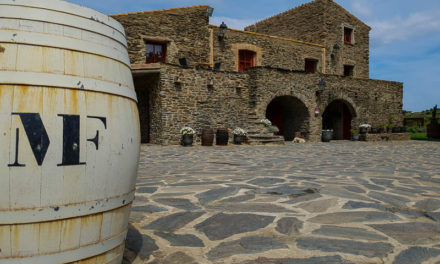 It’s possible to visit both Emporda wineries in one day.